Register now for an amazing accessible educational camp experience designed for exceptional science and space explorers and their caregivers! In addition to engaging educational activities, campers and their caregivers travel to NASA Johnson Space Center for a model rocket launch and tour inspiring Space Center Houston exhibits such as Mission Mars. This camp has been specially designed for individuals ages four and older who can benefit from a learning environment tailored for those with complex learning needs. It is designed to inspire creativity and adventure within each camper and provide meaningful science and space learning access. 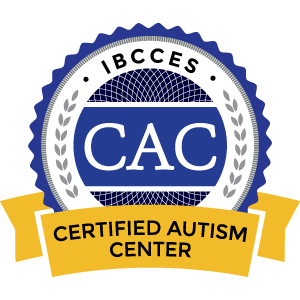 We recommend this camp for individuals with intellectual, developmental, or learning disorders including those with co-occurring conditions such as low-vision and blindness. *Note: price includes one camper and one adult legal guardian/caregiver. Activities are designed for upper elementary through high school campers with visual impairments or blindness. Campers ages nine and older who enjoy a challenge are also welcome. We recommend our Mars for Everyone camp for campers with intellectual or developmental disabilities. Lunch is not included in the price of the camp. Campers and caregivers may bring their own lunch to camp, bring money to buy food from the Zero-G Diner, or when registering you may opt to buy a meal plan. A microwave is not available to campers. The medical information form MUST be received five business days prior to the first day of camp. Camp registrants will receive an email to electronically sign the forms prior to the camp. 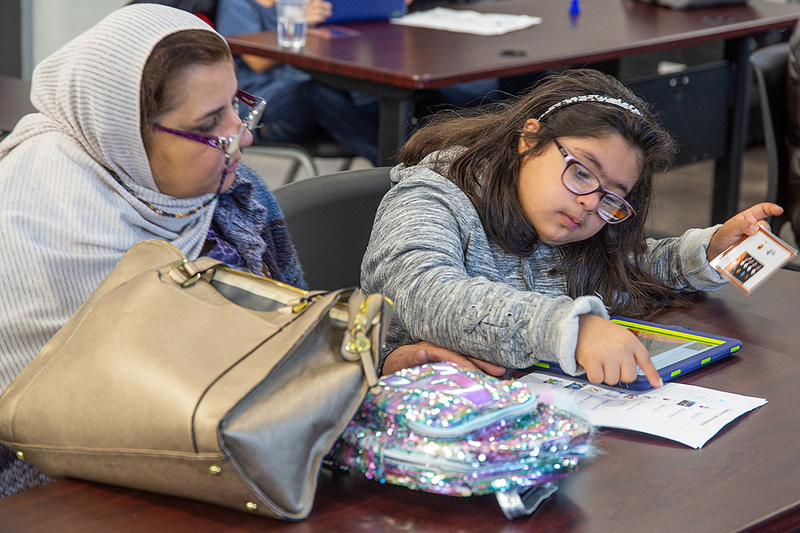 If you do not receive the electronic forms, please contact our day camp educators at accessibility@spacecenter.org. 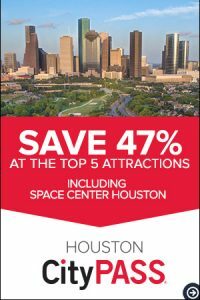 Once you have registered, a Space Center Houston accessibility representative will contact you to discuss any specific accommodation needs. No, before- and after-care are not offered for one-day camps. The doors to Space Center Houston open for camp check-in at approximately 9 a.m.
Campers are dismissed at 3 p.m.
What should we bring to camp each day? Closed-toed shoes should be worn to camp each day. Any medications and medical or accessibility equipment your camper needs during a six-hour time period including sound-cancelling headphones, sunglasses, Irlen glasses, etc. We recommend bringing a sweater or light jacket, regardless of the weather outside. Campers and caregivers will enter Space Center Houston at the main entrance, through a designated camper check-in door. Campers and caregivers will need to sign-in at their designated camp table. How will you accommodate for special needs? Participants or parents/guardians of special needs campers should indicate the special needs on the Medical Information Form, which is due to Space Center Houston five (5) business days prior to the day of camp. Once we have that information that the camper has a disability, impairment, or condition, a representative from the Space Center Houston education staff will contact the parent to discuss. Lunch is not included in the price of the camp. Campers may bring their own lunch, bring money to buy lunch in Zero-G Diner or when registering you may opt to purchase a meal plan. There is NOT a microwave available to campers. Campers with food allergies will be required to sit at a special table to avoid food contamination. A medical form will be sent to the email on file two (2) weeks prior to the camp event start date. Forms need to be completed five (5) days before the camp event begins. Contact Reservations at +1 281-283-4755 or reservations@spacecenter.org or Accessibility & Inclusion at +1 281-244-2147 or accessibility@spacecenter.org for more information.